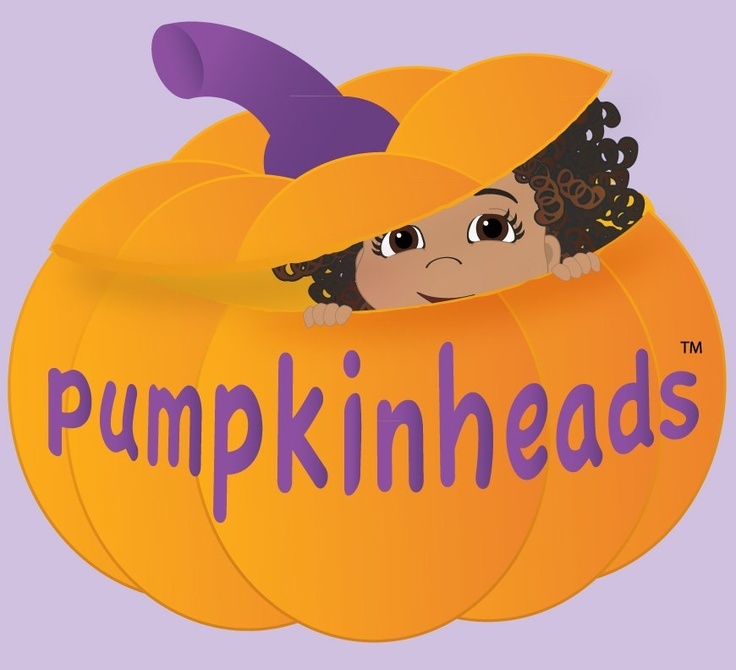 At Pumpkinheads™, children's books help teach an awareness and love of self, kindness and tolerance toward others, and an appreciation of the amazing and wondrous world that we live in. It is never too early for children to hear and learn these concepts, especially from fun and engaging books! 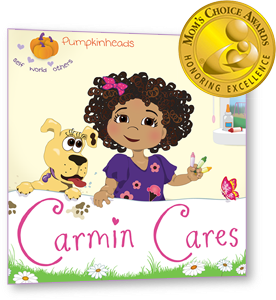 Carmin Cares, is the first in a series of toddler and preschool books from Pumpkinheads, this environmental book for children sends a subtle yet important message about appreciating our world. When a day at the park doesn't go as planned, find out how Carmin takes a stand! 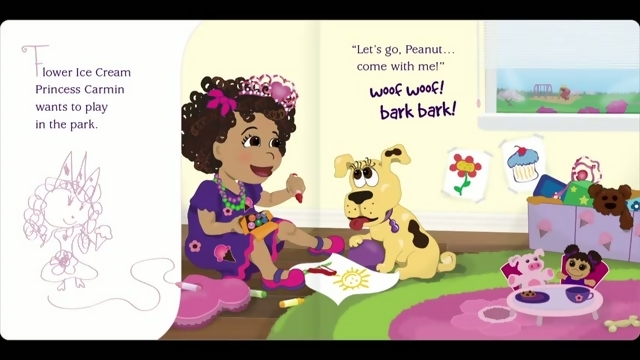 Ready to play, Carmin and her pup, Peanut, find themselves in a sticky situation! When Carmin gets gum stuck on her shoe, she decides something has to be done about the mess on the playground. Through lovable characters and easy to follow rhymes, this charming and beautifully illustrated children's book teaches young children to take responsibility for their world, proving that even small hands can make a big difference! This charming picture book for children teaches kids to take responsibility for their world, proving that even small hands can make a big difference! Mom's Choice Award Gold Honoree Purchase on Kindle. Check out our Pumpkinheads worksheets for the classroom and at home! Danza loves her kind heart (this is on the inside!). Danza loves her big twinkly eyes (this is on the outside!) 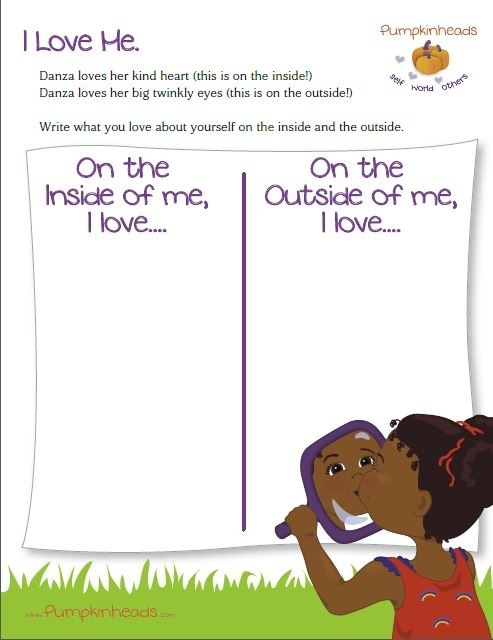 Write what you love about yourself on the inside and the outside. Download the full PDF by clicking on this link.